Great investment opportunity! 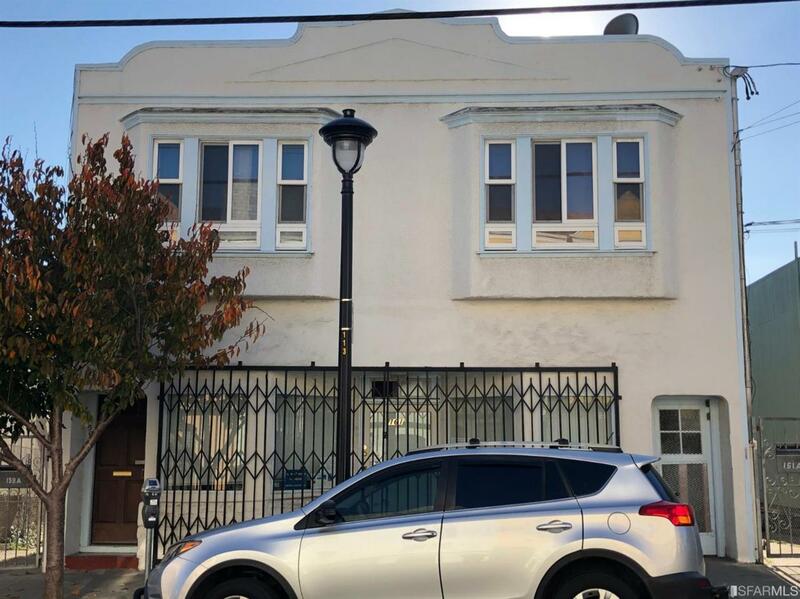 A mix-use bldg with 4 apartment:3bd/2ba (1 unit) + 2bd/1ba (3 units) (2 are non-confirming units) and 1 commercial (retail store) built on a huge lot 50x100 sq ft. One driveway and detached garage on each side of the building. Close to freeways and public transportation. Very convenient location. All units are tenant occupied and subject to tenant rights. Listing provided courtesy of Peter Ma of Quantum Real Estate.